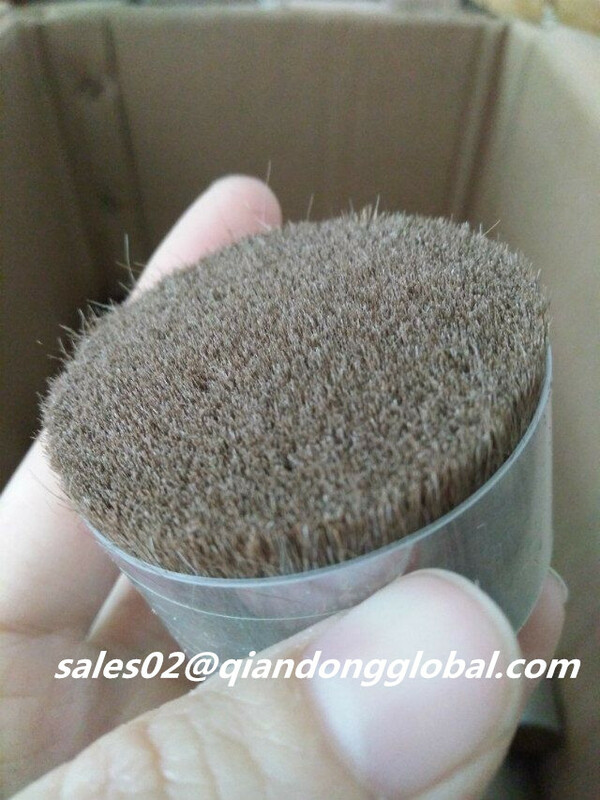 The Pony Hair we can supply single drawn and double drawn.This two kind horse hair quality almost is same,just the processing procudure have a little difference.You can choose these by your own requirements. And the Colors of our pony hair mainly have white, black, mixed, brown, grey, sorrel, dyed and so on.We also can dye for you.The pony hair Size usually is from 25mm to 51mm. 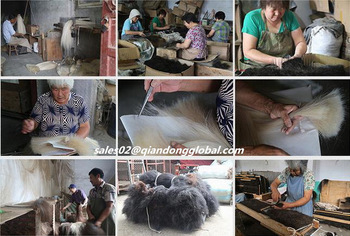 Shijiazhuang Qiandong, a leading processor and exporter of animal hair and its processed products in Shijiazhuang, Hebei Province. 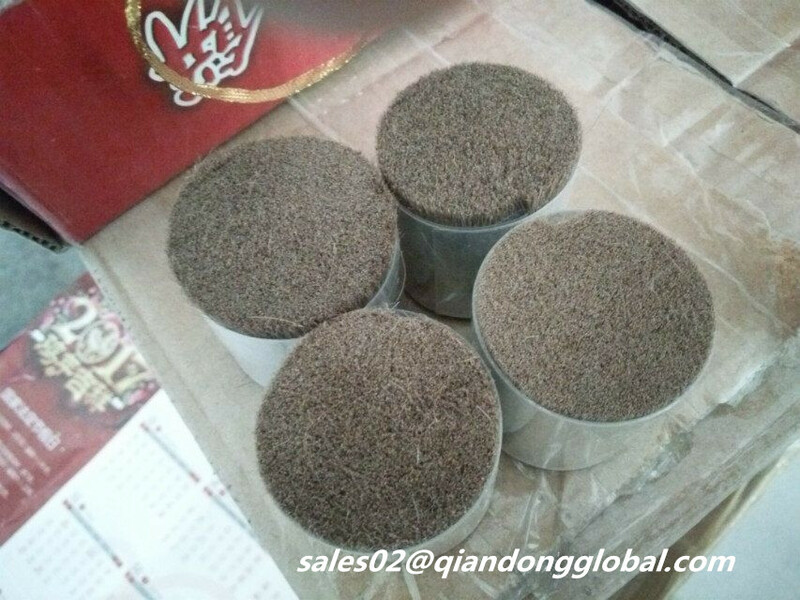 Advantages: Shijiazhuang is well known as Processing & Distribution Center of Animal Hair in North China. 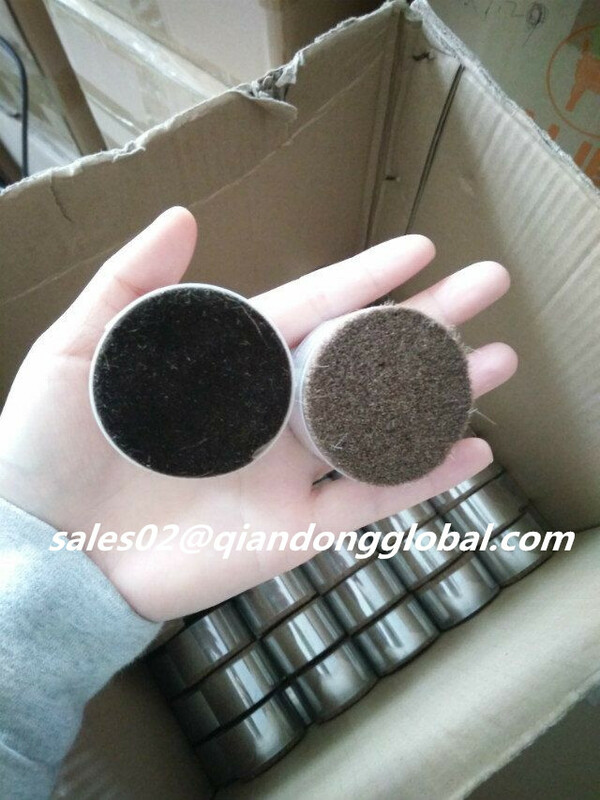 This enables us to provide to customers animal hair products with most economical cost, guaranteed quality and delivery. 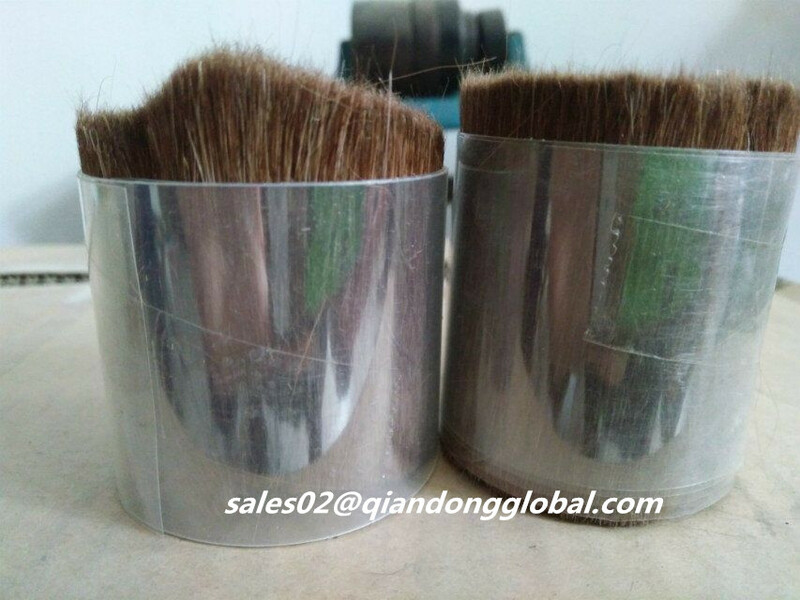 Looking for ideal 29mm Pony Hairs Manufacturer & supplier ? We have a wide selection at great prices to help you get creative. 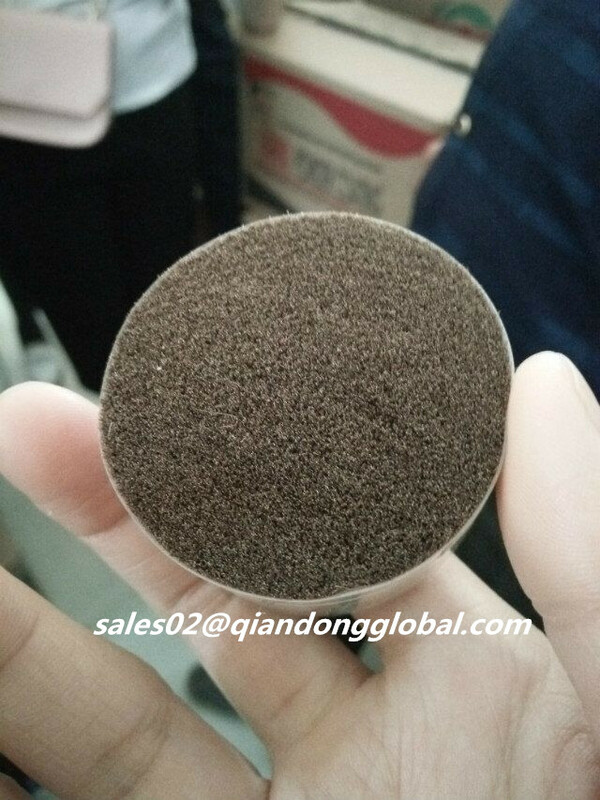 All the Brown Color Pony Hairs are quality guaranteed. 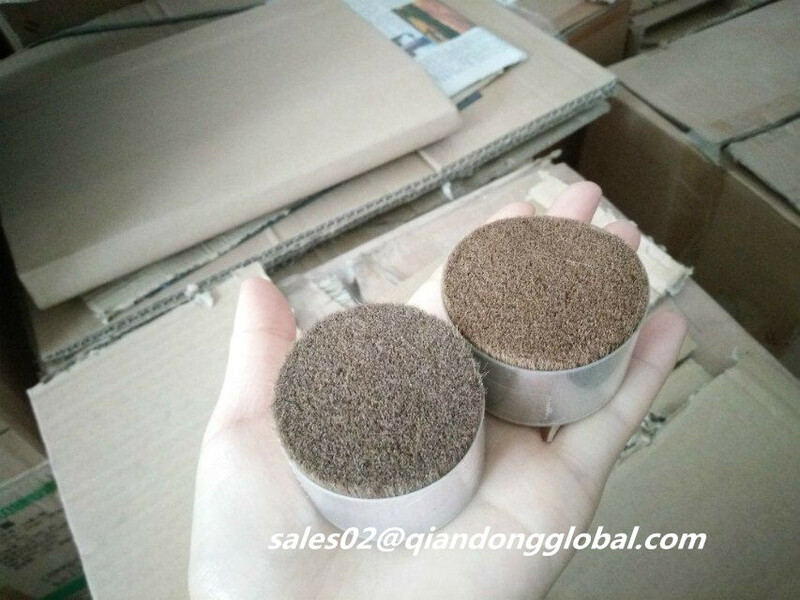 We are China Origin Factory of Horse Body Hairs. If you have any question, please feel free to contact us.